I just bought Affinity Photo as I'm trying to move away from adobe products. Overall your software is stellar and I'm really happy with my purchase. Aside from photography I also do digital art and have been using photoshop with astropad for a few months now and it works really well. However, I tried the same setup with Affinity Photo and it works fairly well but there seems to be some random pressure inaccuracies. The lines randomly become thick abruptly. Is there some setting that will sort this issue out or is this a bug that needs to be looked into. I hope someone here can assist me. I've attached screenshots of Affinity vs Photoshop strokes using the same setup. You can clearly seem the random blobs on the strokes. 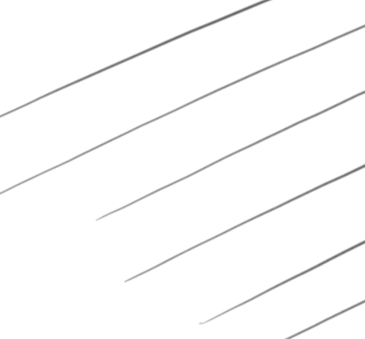 This anomaly shows up at lower pen pressures and isn't directly linked to the brush size. 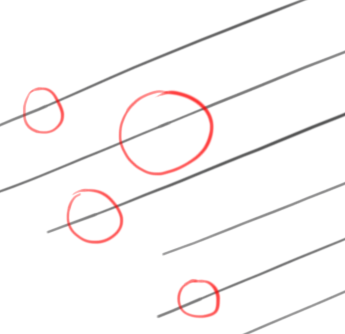 Even opacity shows similar issues at lower pen pressures and while the problem doesn't go away as you increase the pressure, it isn't as obvious. I just did some digging and this is mostly an astropad + Affinity Photo issue. Photoshop shows the same behaviour, albeit a lot more subtle. It's far more obvious in AP. If you guys do have access to an iPad Pro & pencil it would great if you could look into this. 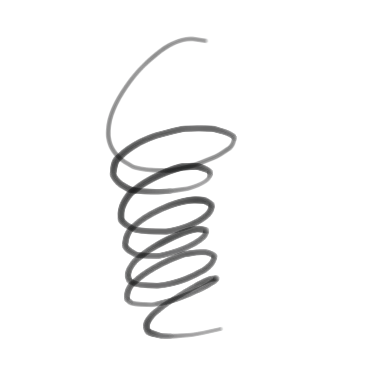 Another issue I noticed is with fast strokes. 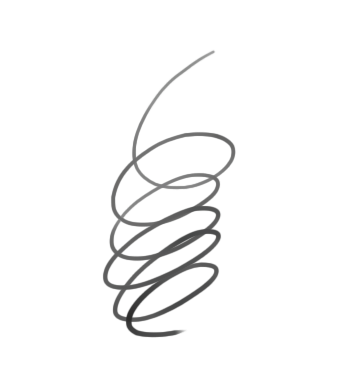 AP doesn't seem to be able to keep up and ends up making, what should be smooth curves into a bunch of straight lines. I've attached screenshots below.